The European Parliament voted in favour of stronger whistleblower protection laws Tuesday. The European Parliament on Tuesday overwhelmingly voted in favour of legislation requiring EU member states to strengthen laws safeguarding whistleblowers. The legislation sets out a three-tier protection mechanism to safeguard those who expose corruption. The first tier would look at internal reporting channels, while the second would ensure that the reporting was passed to the competent authorities. In the third tier, if no appropriate action was taken after reporting through these channels or in the case of an imminent or clear danger to the public, the European Parliament suggested the information be passed to the media. The legislation will give greater protections for individuals who wish to come forward when they encounter corruption, Transparency International Senior Policy Officer Nick Aiossa said. Crucially, the legislation provides "much-needed harmonisation", Mr Aiossa added. Until now, EU countries have had patchwork of protection for those who expose the truth, he added. 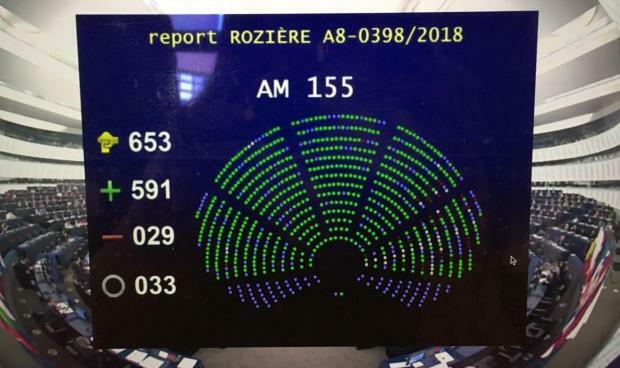 The vote sends a clear message that the EU stands for freedom of speech and against corruption, and that it stands with assassinated journalists and their families, MEP Francis Zammit Dimech said. 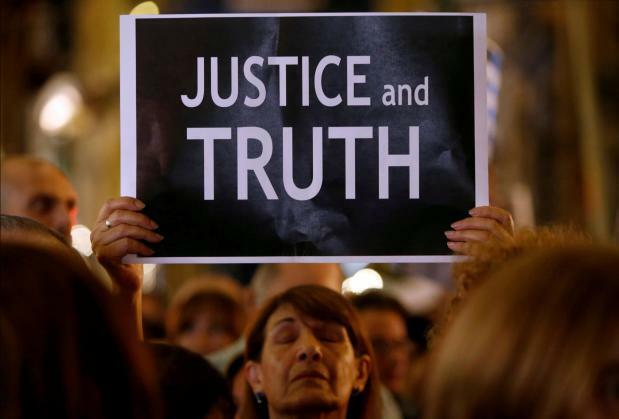 "A year and a half since the assassination of Daphne we do not know who ordered the killing of Daphne and the family had to resort to the Courts of Justice to seek a public inquiry," Dr Zammit Dimech said. The law will also help ensure countries continue to see their rule of law protected, Dr Zammit Dimech said. Dr Zammit Dimech also noted the Maltese government was only supporting whistleblowers who revealed corruption that pleased it. After being granted whistleblower status, Gozitan building contractor Joseph Cauchi received a number of direct orders and tenders connected to government school projects, Dr Zammit Dimech said. Meanwhile, former FIAU official Jonathan Ferris had to initiate legal action against the authorities after being denied whistleblower status to reveal money laundering. Speaking ahead of the vote, PN MEP David Casa said he has seen how whistleblowers and investigative journalists are vilified and attacked. "Such journalists are professionals, risking their lives and their families’ lives in order to disclose massive irregularities and corruption schemes," he said. "Journalists and whistleblowers should be adequately protected. We owe this new legislation for their courage against such adversities,” he added.